Hurry! 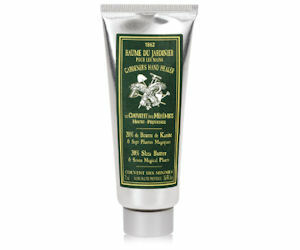 There are less than 1,000 samples of Gardener’s Hand Healer free samples left. I managed to get one this morning, but don’t wait to get yours. All gone at 8:44 am.